Waiting on Wednesday is a weekly meme hosted by Jill at Breaking The Spine. It features out most anticipated books. 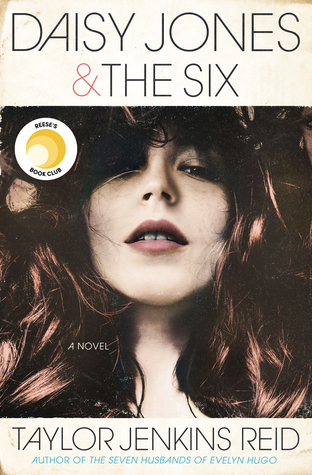 This week, my pick is Crossed by Ally Condie. Summary: In search of a future that may not exist and faced with the decision of who to share it with, Cassia journeys to the Outer Provinces in pursuit of Ky — taken by the Society to his certain death — only to find that he has escaped, leaving a series of clues in his wake. Why I Can't Wait: Since I'm a fan of Matched, do you really question why I can't wait? If you've read Matched, you know it leaves you with a cliffhanger. I need to know what happened to Ky and where Cassia's journey will take her. I also want to read more about the wonderful world Ally Condie built. Plus, I'm totally digging the cover. Sometimes pictures speak louder than words, and this cover is screaming at me. I just want to know what happened to Ky! LOL. Its a beautiful cover! I love the simplicity and blue this one and the first are so clean cut ^_^. I haven't read the first book but I hope you like this one as much as you loved the first. 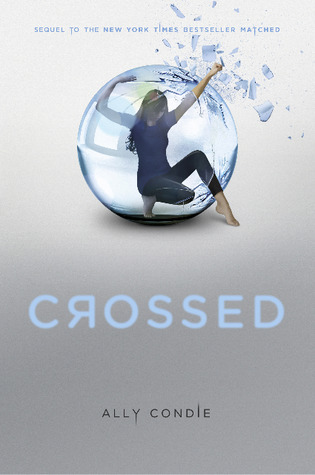 I didn't love Matched, but I still can't wait for Crossed! I want to know what's going to happen :) Hope you enjoy it! I love that cover! I've still yet to read the first one. I love that cover - still have to read Matched though. I've had it since last May!